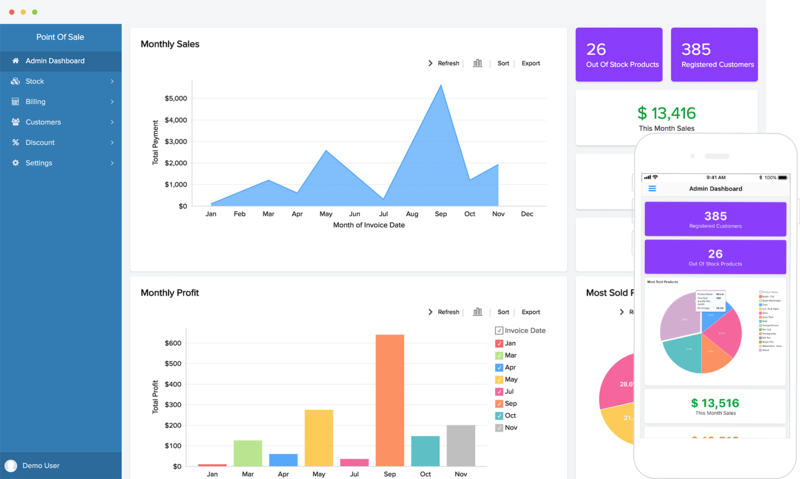 Everything you need to manage your sales data. Whether you own a single shop or run a chain of stores, the point of sale app is all you need to manage them more efficiently. 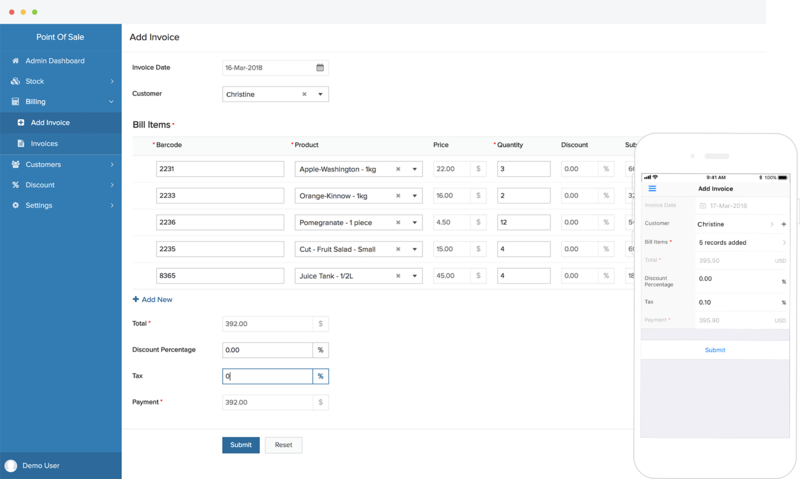 With features like built-in reports, instant invoicing and streamlined refund processing, say goodbye to cash registers, stock lists and ledger accounts. Go green. Send invoices to customers automatically through email. Use barcodes to scan products and generate bills of sale. You can even the invoices at a later date, making refunds hassle-free. Keep track of important KPIs. Make informed decisions by keeping an eye on periodic sales and bestselling products. 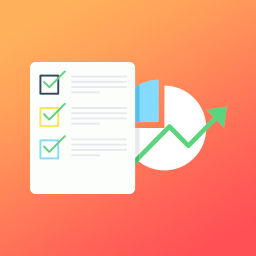 Forecast sale trends, track metrics that matter, schedule staffing effectively, and make informed decisions that are driven by data. The app streamlines the process of restocking in different locations so that your inventory is never empty. Automatic purchase orders are sent to vendors when stocks drop below threshold levels. Our built-in CRM integrations will help you enhance and maintain customer relations effectively. Track purchase behaviour to offer discounts to regular customers and automatically notify them about discounts and sales events. All of our apps are fully customizable, right out of the box. Our drag-and-drop form builder, coupled with the guided scripting feature, allows you to add limitless functionality to it. For example, you could add modules to authorize multiple payment options to simplify transactions. For every app you access on your computer, there's a fully optimized native application waiting for you on your smartphone. Enjoy all of your app's features, no matter where you are, or what device you're using. Every function is at your fingertips, from sales analytics to inventory. We're flexible. Zoho Creator features integrations with a range of major software solutions, like G Suite, Zapier, and Salesforce, to ensure seamless connectivity between your productivity applications. 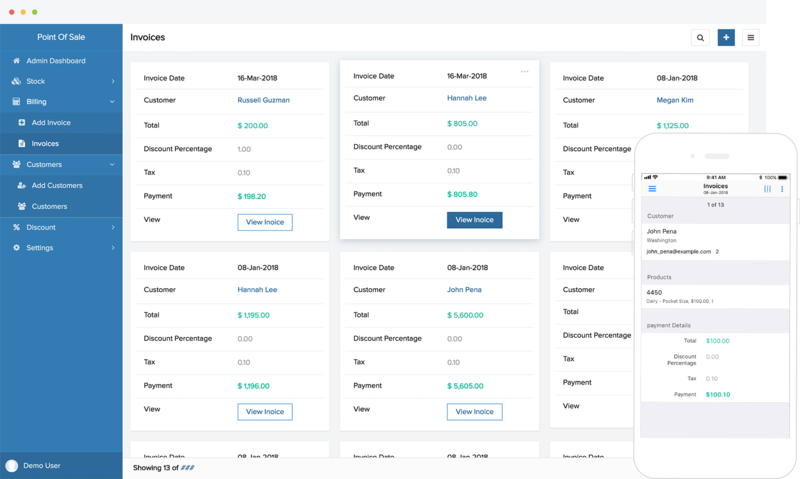 You can also integrate with accounting software like Quickbooks, Zoho Books, and Xero.